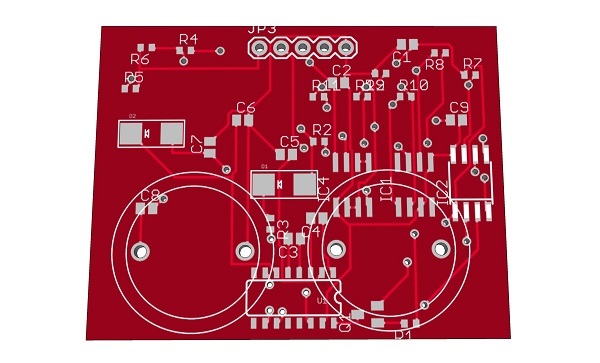 Zipppys123 is building a DIY ultrasonic range finder based on this design. Once it’s externally triggered a PIC12C508 is used to generate generate the ultrasonic pulse, and measure its echo. The ultrasonic pulse is amplified using a MAX232 TTL-to-RS-232 level converter, while the echo is amplified and demodulated using two op-amps and comparators. This entry was posted on Wednesday, November 30th, 2011 at 11:00 am	and is filed under project logs. You can follow any responses to this entry through the RSS 2.0 feed. You can skip to the end and leave a response. Pinging is currently not allowed.